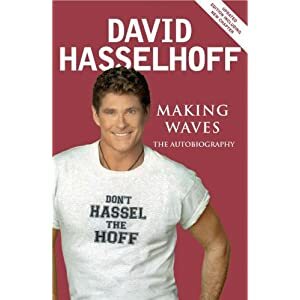 The book “David Hasselhoff – Die Autobiografie: Wellengang meines Lebens”, german version. This version of “David Hasselhoff – Die Autobiografie: Wellengang meines Lebens (german Version)” was released in 2010. 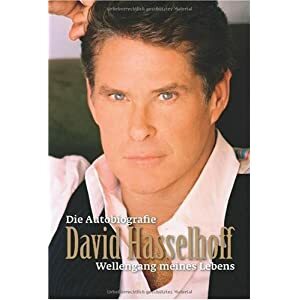 Le livre “David Hasselhoff – Die Autobiografie: Wellengang meines Lebens”, version allemande. Cette version de “David Hasselhoff – Die Autobiografie: Wellengang meines Lebens (Version allemande)” est sortie en 2010. The book “Making Waves: The Autobiography”, UK 2nd version. This version of “Making Waves: The Autobiography (UK 2nd Version)” was released in 2007. Le livre “Making Waves: The Autobiography”, 2ème version UK. Cette version de “Making Waves: The Autobiography (2ème Version UK)” est sortie en 2007. 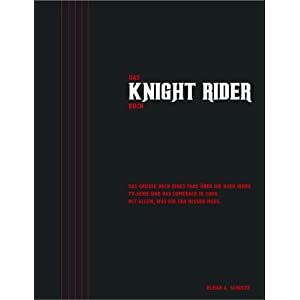 The book “Don’t Hassel the Hoff: The Autobiography”, US version. 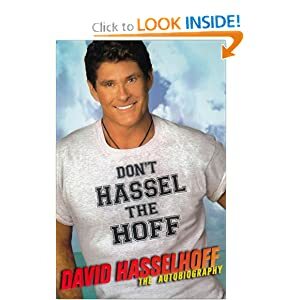 This version of “Don’t Hassel the Hoff: The Autobiography (US Version)” was released in 2007. Le livre “Don’t Hassel the Hoff: The Autobiography”, version américaine. Cette version de “Don’t Hassel the Hoff: The Autobiography (Version US)” est sortie en 2007.